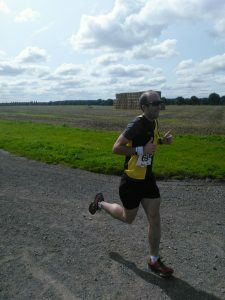 You are here: Home / News / Club News / YKH Round Up w.e 20th August . 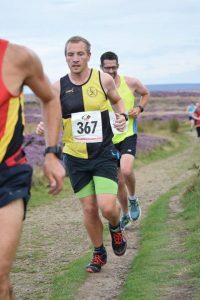 YKH Round Up w.e 20th August . 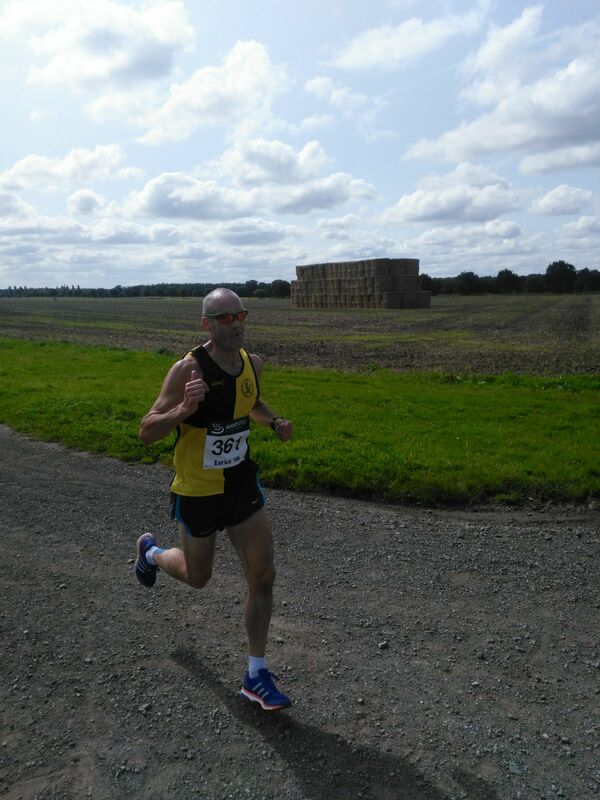 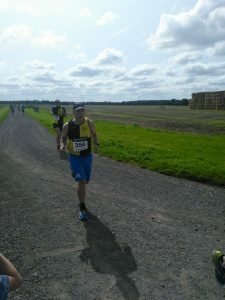 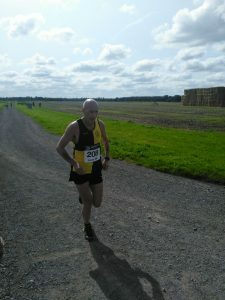 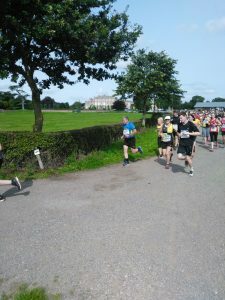 Congratulations to Knavesmire runner Phil Elliot who won the race in 34:46, with Richard Purser 4th in 36:02 ( 3rd Male Senior )and Darren Hendley also making the top 10 with 37:55. 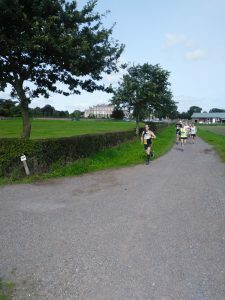 Jane Nodder was first F55 in 45:25 , Helen Young was 3rd F35 in 44:30 and Amanda Reader was 3rd Female Senior in 46:59. 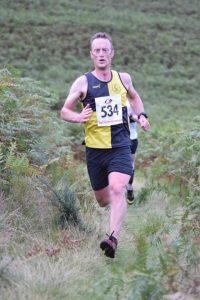 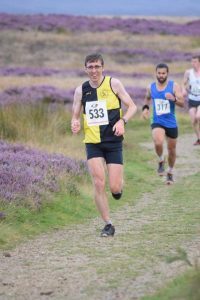 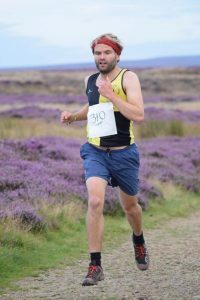 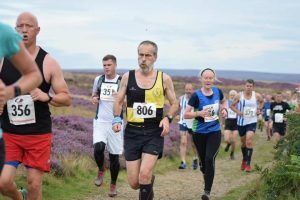 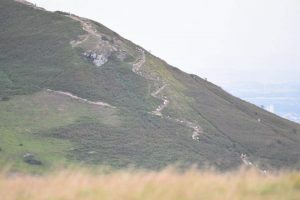 Knavesmire Harriers won the Men’s team prize on Wednesday evening at this N.Yorkshire Moors fell race, featuring an ascent of the ‘Matterhorn of the Moors’ , Roseberry Topping. 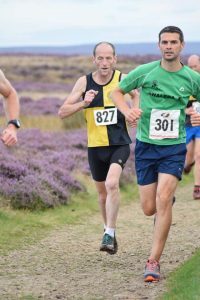 The 5.7 mile fell race was won by ex YKH runner Harry Holmes . 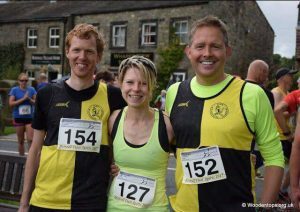 —Burnsall Feast 10 mile Road Race. 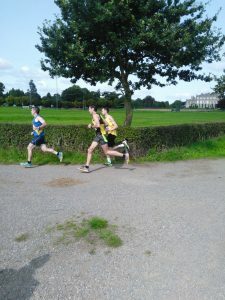 A new course PB was set of 14:37! 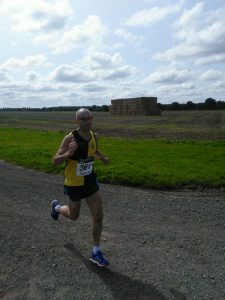 something to aim for.